Lahaina Mini-Bypass. 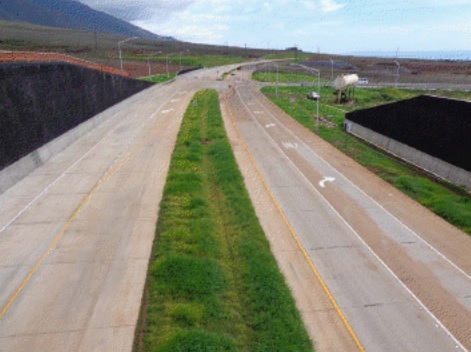 Photo courtesy Hawaiʻi Department of Transportation. 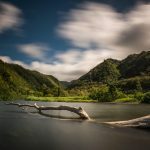 The state Department of Transportation has awarded the Design-Build contract for the next phase of the Lahaina Bypass to Hawaiian Dredging Construction Company. 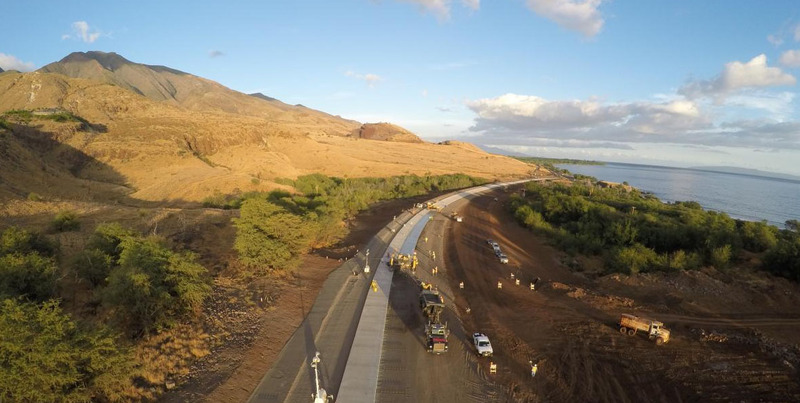 The $38.6 million contract for phase 1B-2 includes the design and construction services for 2.7 miles of the bypass south of Lahaina. 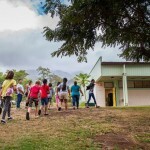 The new phase starts at the SE end of the previous bypass phase at Hōkiokio Road and continues to the SE to the proposed southern terminus where it will meet up with the Honoapiʻilani Highway. 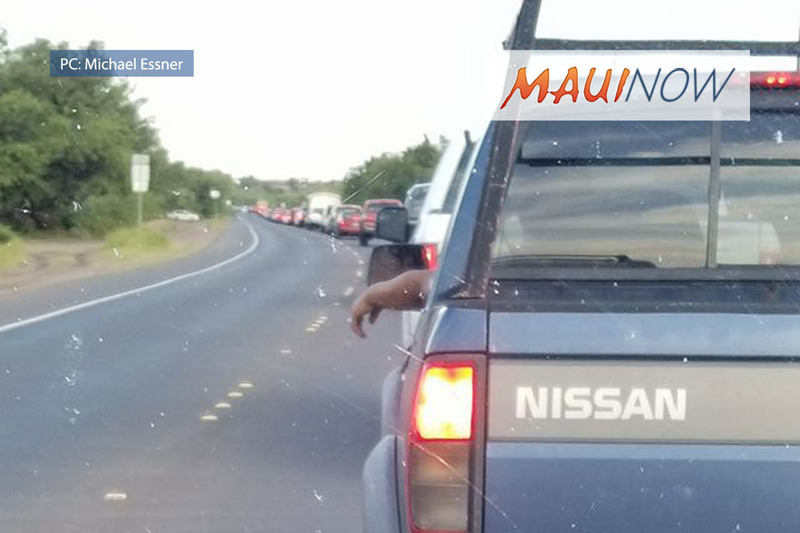 The primary objective of the project is to extend the current bypass to the east to further alleviate current and projected congestion on the Honoapiʻilani Highway, and provide an alternate route through the area. Transportation officials say the route will also increase dependability and durability of the facility especially considering shoreline erosion and future sea level rise, and will allow the existing highway to be upgraded to better serve all users of the highway when appropriate. The estimated contract completion date is January of 2018.